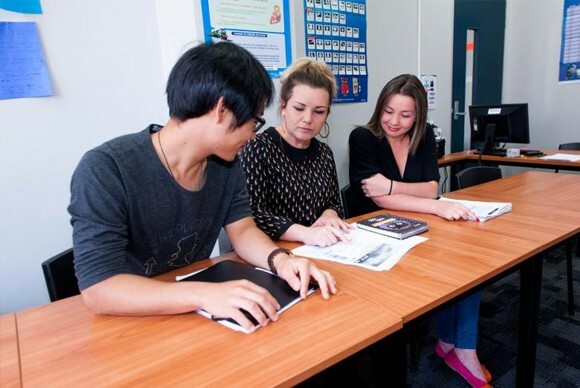 Chambers Institute is a provisionally accredited English Language School by NEAS, in Melbourne, Australia and strategically located in the centre of the CBD. Their students come from a wide range of cultural backgrounds, giving you the chance to make friends with people from around the world. 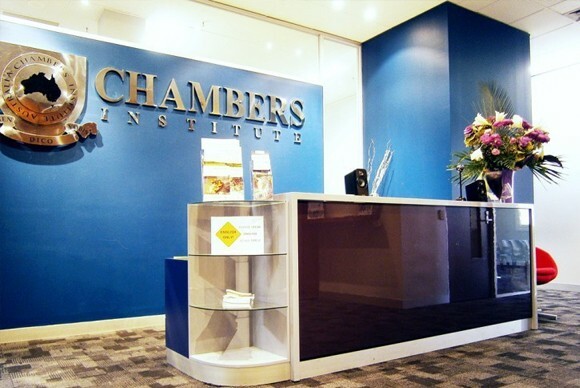 Their dedicated teaching and student support staff are committed to ensure that you will have the best experience during your time with them at Chambers Institute. Why Study at Chambers Institute? All Chambers Institute teachers are fully qualified, experienced, and committed to support students to achieve their learning goals. They believe that every person deserves quality education regardless of their socio-economic background. They aim to provide quality education for students at reasonable costs while maintaining excellent academic standards. Chambers is strategically located at the very heart of Melbourne CBD: near the corner of Queen Street and Bourke Street. Students have easy access to public transport, the state library, museums, restaurants, and recreational places. Chambers Institute provide comprehensive student support services including pre-arrival consultation, airport transfer, city tour orientation, job search support, and 24/7 emergency support assistance. They provide weekly intakes for their General English course and multiple intakes per year for the VET courses.